Please note: I never take it personally if a caterer can’t meet these requirements. Just let me know, and I’ll self cater to avoid hassles. This means that any food cooked by boiling or absorption (eg rice) method or similar techniques that use fluoridated water is out. Yes, this takes soups out if you’ve made it with tap water. This eliminates tap water as a drink, and ice cubes in any other drink. Steamed food is fine as well. Food: I am not vegetarian. All forms of plain meat, inclusive of fish, seafood, chicken, pork, and steak are acceptable. Basic meal alternatives include plain grilled vegetables with a plain grilled meat (eg chicken, steak, seafood). Salads without dressing are fine. Grilled vegetables and grilled meat using olive oil is fine. 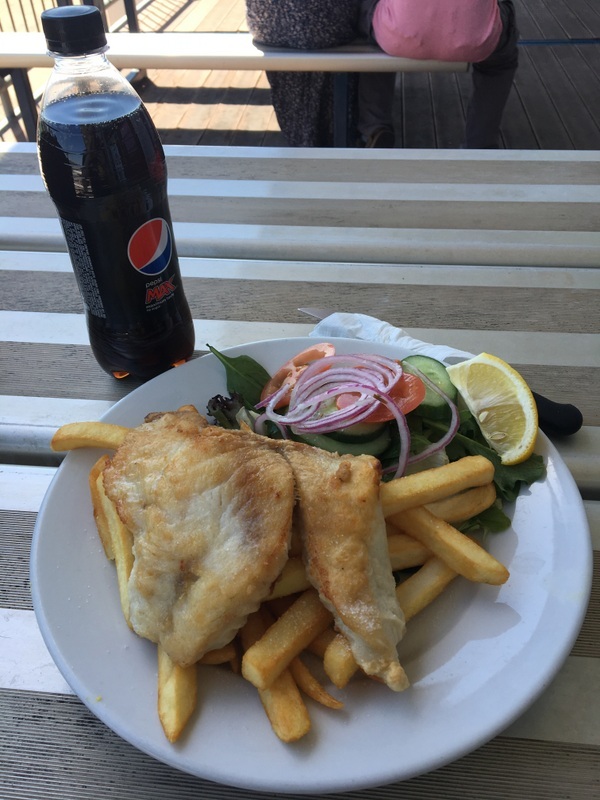 All seafood (not crumbed and batter) is fine. Chili, salt, pepper, and herbs are fine. If in doubt, the back-stage can check with me for confirmation of requirements. Drinks: Acceptable and safe options include Pepsi Max and Diet Red Bull, or bottled still water (Mt Franklin or similar), or cheerfully looking the other way if I need to supply my own provisions. If alternative food cannot be provided by a caterer, let me know and I will self cater. Also, if you’re not providing non-alcoholic options at your event, please consider non-drinkers and expand the library of options. Perfectly safe and very tasty. We can do this people, it’s in the realms of the possible.